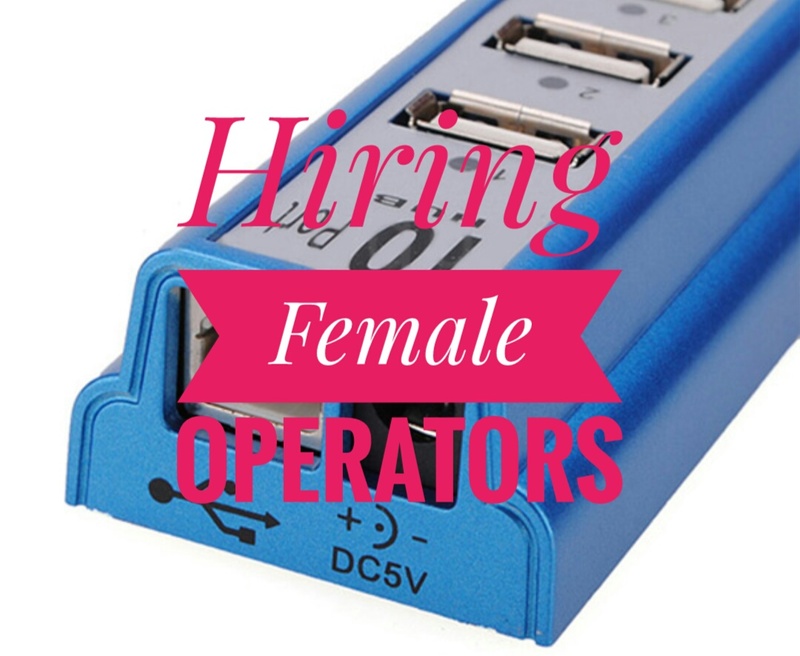 Home » TAIWAN JOBS » Hiring: Female Operators For Action Star Enterprise Co. Ltd. Hiring: Female Operators For Action Star Enterprise Co. Ltd.
Company: Action Star Enterprise Co. Ltd. Established in 1988, Action Star is a worldwide company specializing in a wide range of computer peripherals. We design and customize a full line of OEM products in order to provide a one-stop source for our customers' entire computer accessory needs. Visit and apply personally for line up at Everbest Overseas Employment Agency at Paragon Tower, Flores St., Ermita, Manila.